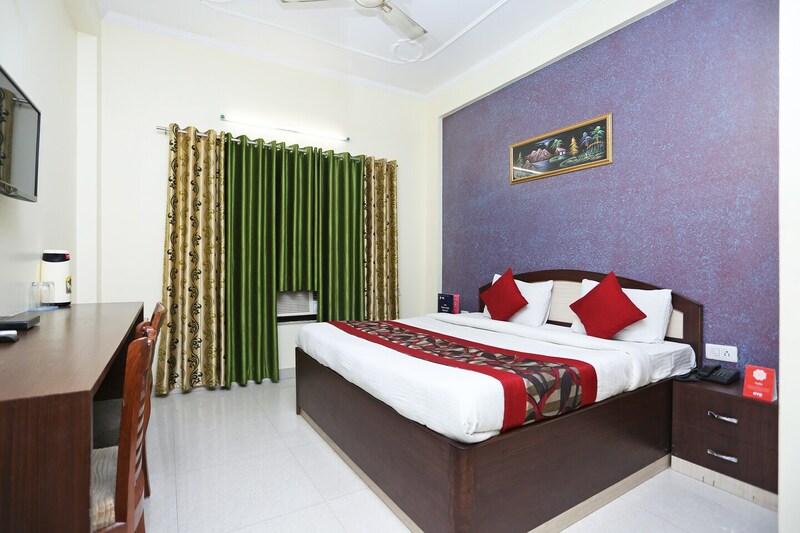 One of the hotels in prime location, Hotel Sapphire is well connected to Bareilly Junction Railway station. The brilliantly colour coordinated rooms and upholstery instantly elevates a person`s mood. It is also a safe stay option owing to CCTV cameras that are installed across the properties. There is a conference room and dining facilities for the guests. It is also a pet friendly hotel. The hotel provides Laundry services , geyser, parking facility and wheelchair access. There are a host of markets and malls that travelers can explore.